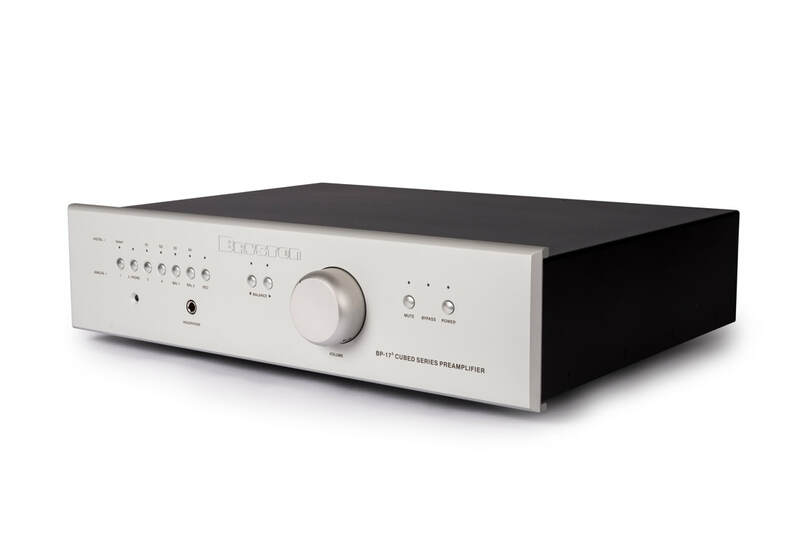 Peterborough, Ontario August 7th, 2017 – Bryston has announced the introduction of the new BP-173 (Cubed Series) preamplifier, utilizing patented technology that debuted on the much heralded Cubed Series amplifiers. 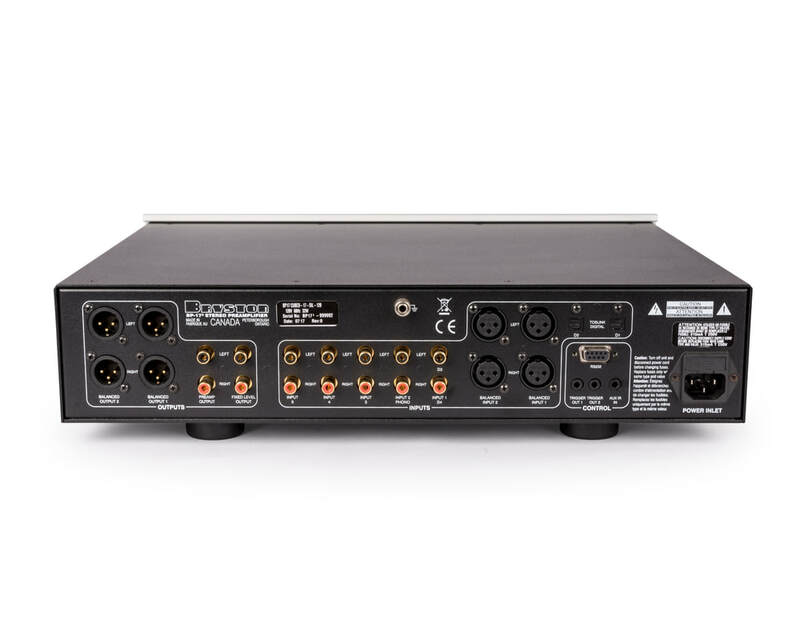 The BP-173 also features a new expanded input/output configuration for enhanced system flexibility. Like all analog components from Bryston, the BP-173is covered by an industry best 20 year warranty.